Those of you who love visiting our well hidden gem, placed on one of Cornwall’s finest beaches, coming down for new years eve, an escape from the city life, a long weekend/ summer holiday, the list is endless well here are a few places to stay that are minutes away from us down at the watering hole. 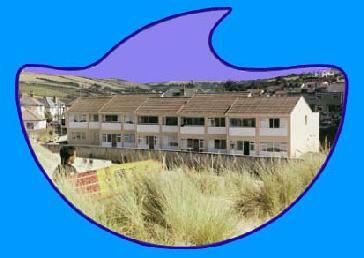 If you would like additional information on places to stay around the perranporth area. Try Trip Advisor to check out the views and opinions of people who have stayed in places in and around perranporth before.